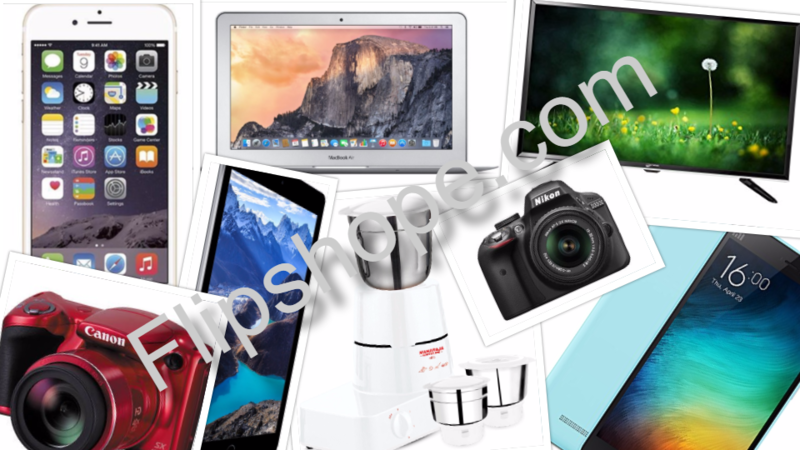 Flipshope Exclusive: We have come up with the top 20 selling products on Amazon’s Great Indian Festive Sale. check them out. The Amazon is running a mega sale for five days till October 17 to compete with ‘The Big Billion Days’ sale of its rival Flipkart and Snapdeal’s ‘Diwali Sale’ those are also for same five days. If you have HDFC card, you can get addition 10% cashback when purchase is made via website and 15% as mentioned above when using app. Also on October 13, the first day of the ‘Great Indian Festive Sale’.It was the biggest day yet in the history of Amazon India, a company spokesperson said.